DOHNE sheep were shown and judged for the first time ever in Australia at this year’s Australian Sheep and Wool Show in Bendigo. With more than 40 international delegates in Australia for the Global Dohne Conference, Australian breeders used the opportunity put their sheep under examination using a unique judging system. The Dohne breed, which this year celebrates 50 years since inception, bases its production values on being 70 per cent meat, 30 per cent wool, with a strong focus on Australian sheep breeding values. Winner of the supreme Dohne exhibit of the show John Nadin of Macquarie Dohne stud via Warren, NSW, said the judging criteria had to follow a similar track. “Because of the breed’s focus on objective measurement, judging was broken up into 70 per cent ASBVs, and 30 per cent subjective visual assessment,” he said. 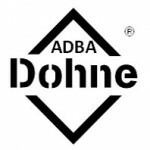 Mr Nadin’s two-year-old March-shorn ram was deemed supreme, and will be offered at the National Dohne Ram Sale to be held in Dubbo, NSW, on Friday in conjunction with the Global Dohne Conference. The ram had a post weaning ASBV of 6.1kg for weight — nearly double the breed average — and 1.4mm for eye muscle depth, putting it in the top 10 per cent of the breed. 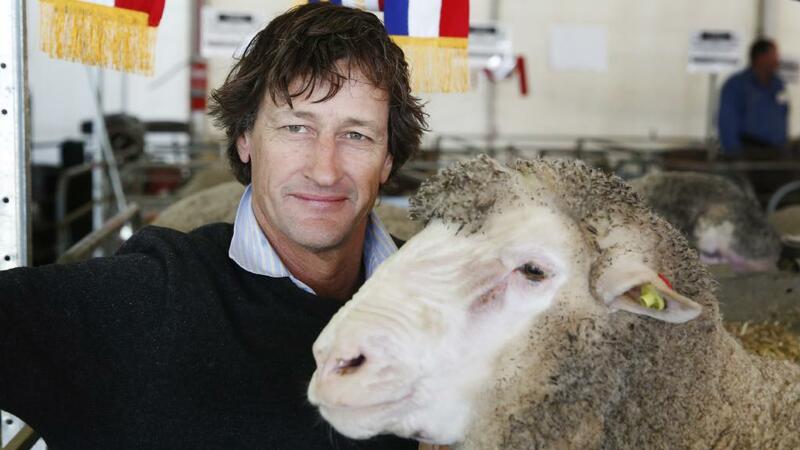 It also had a 16.8 per cent ASBV for yearling clean fleece weight, compared to a breed average of 4 per cent. Mr Nadin said the judging was likely to continue at the Bendigo event, with a few tweaks to the system, but the overall philosophy staying the same. “We won’t be doing it at every show, but it is fitting for this event, the biggest sheep show in the world,” he said. John Nadin of Macquarie Dohnes with his supreme Dohne exhibit.